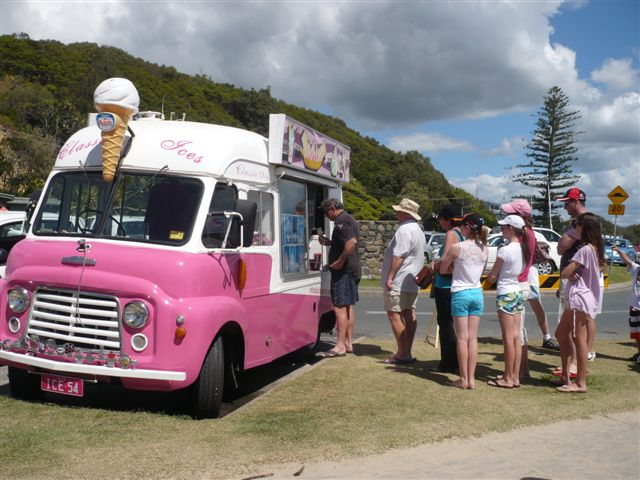 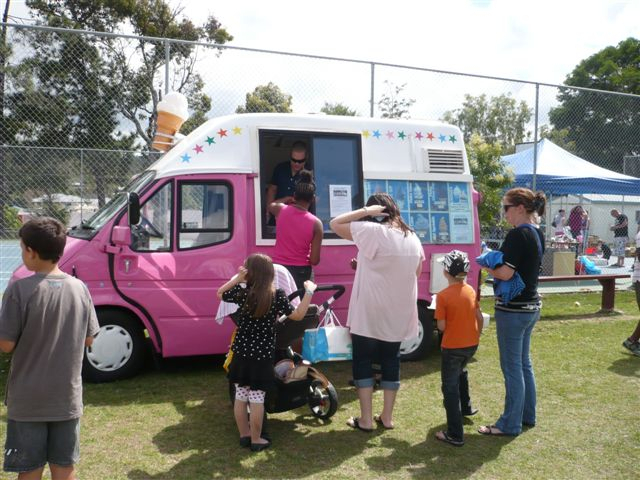 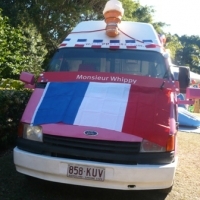 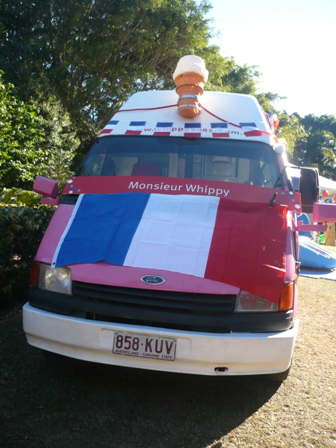 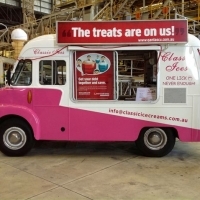 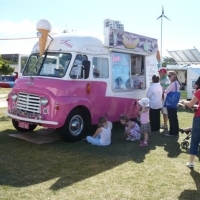 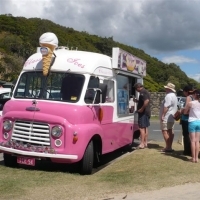 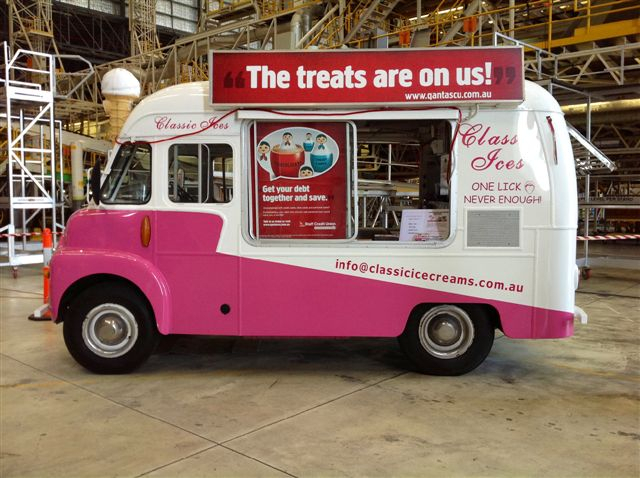 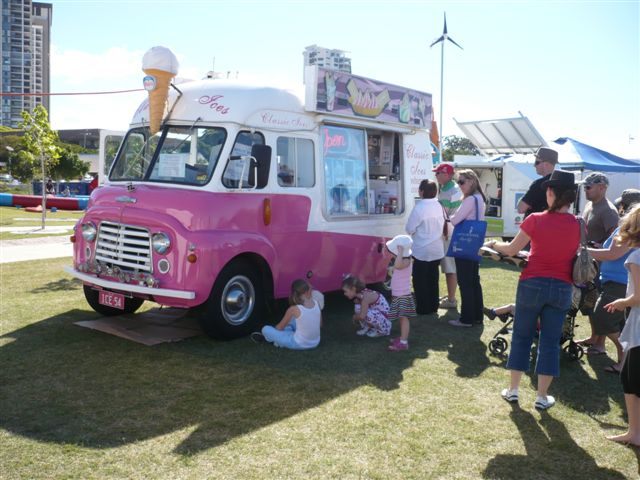 This event gallery showcases our original fully restored, 1960′s ex Mr Whippy vans imported from UK. 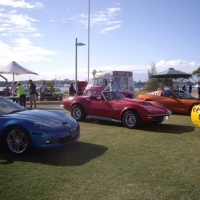 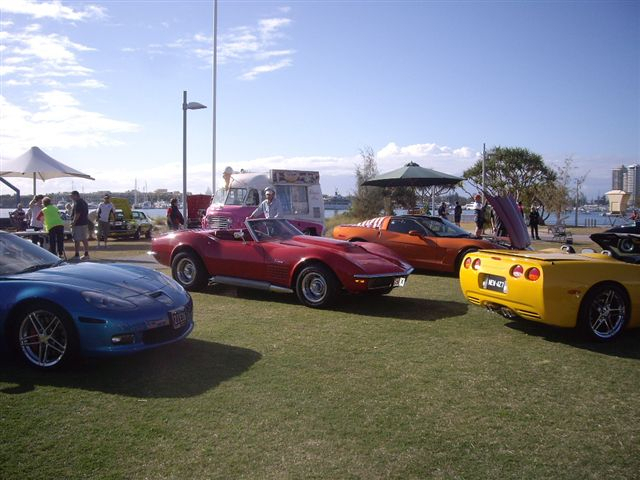 The classic restored vehicles are an icon and can set your event apart. 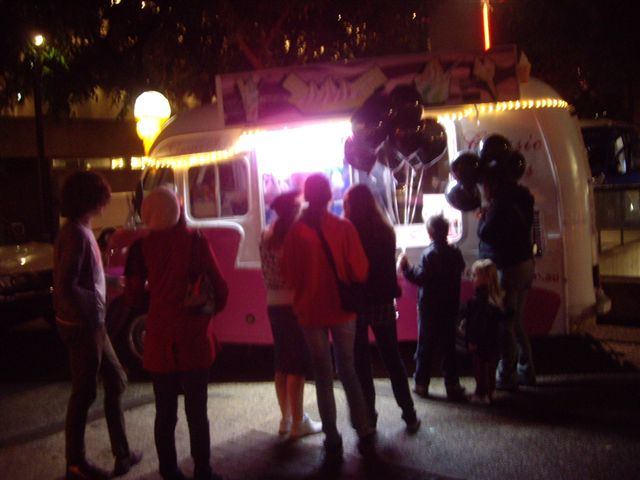 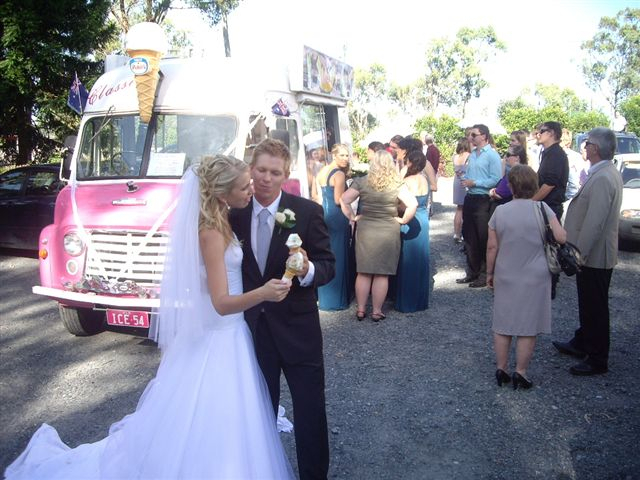 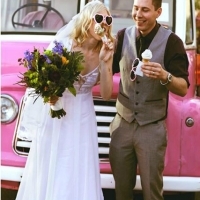 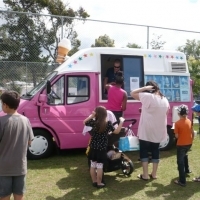 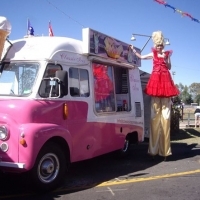 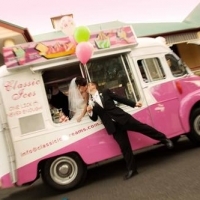 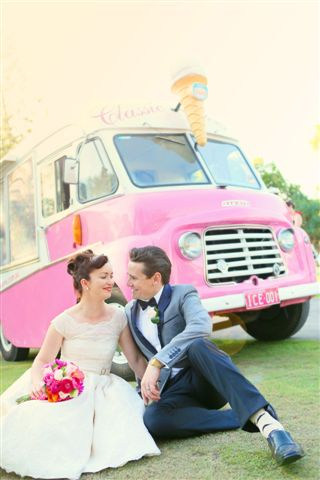 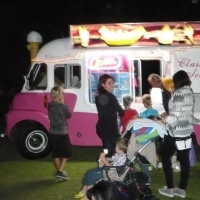 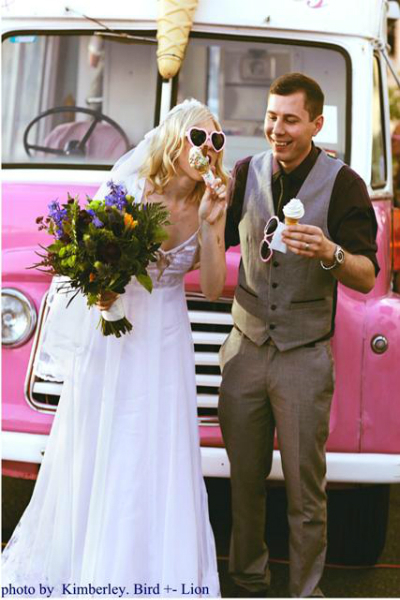 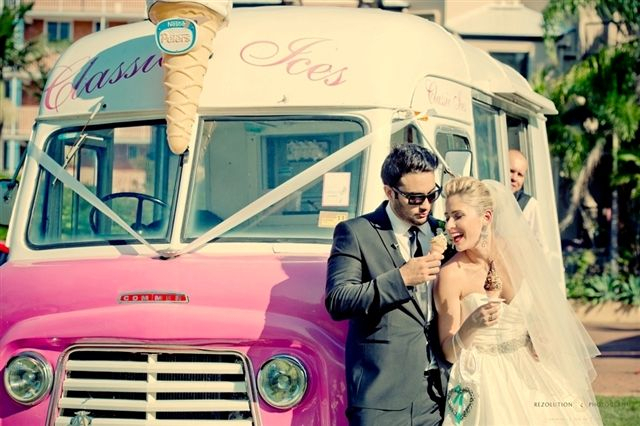 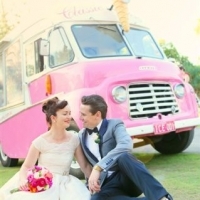 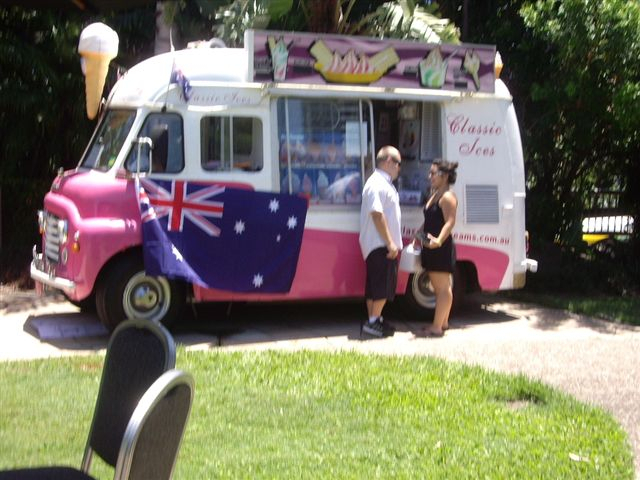 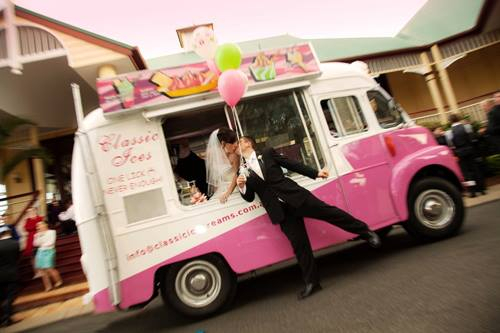 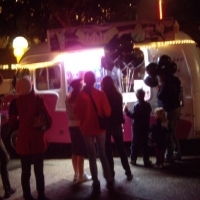 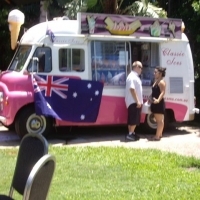 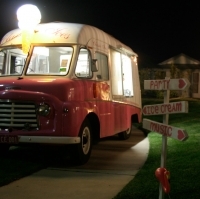 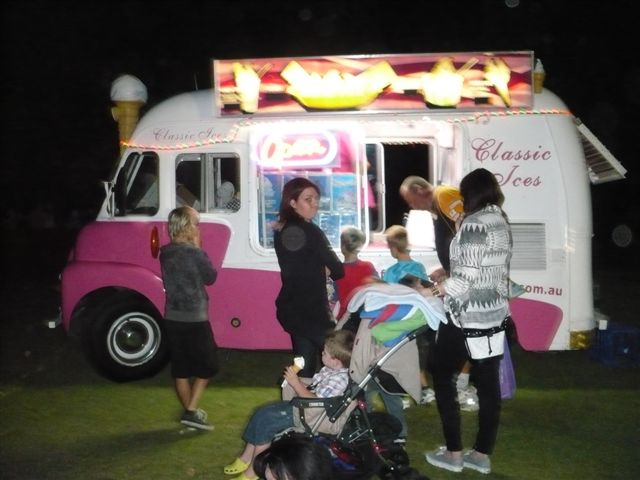 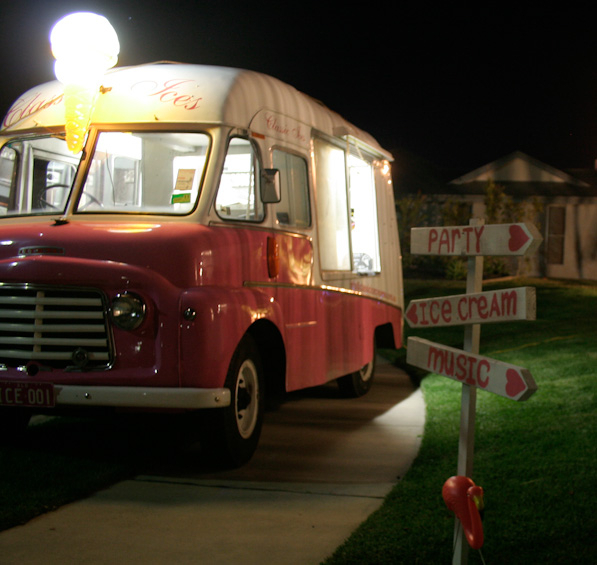 Add a special and nostalgic feel to your event and impress your guests with our classic ex Mr Whippy vans. 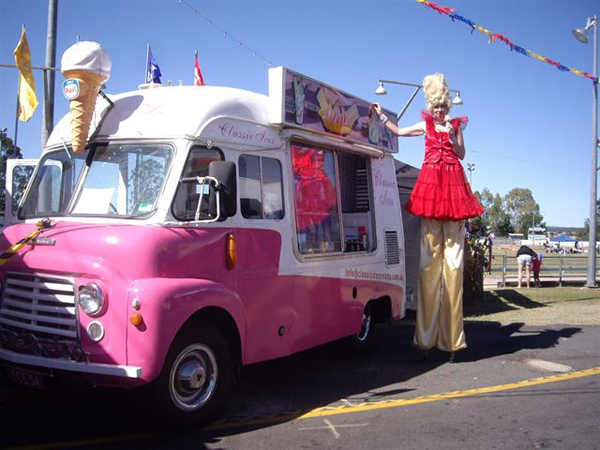 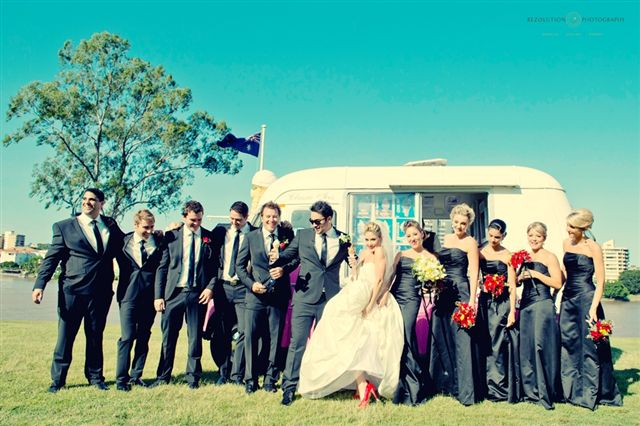 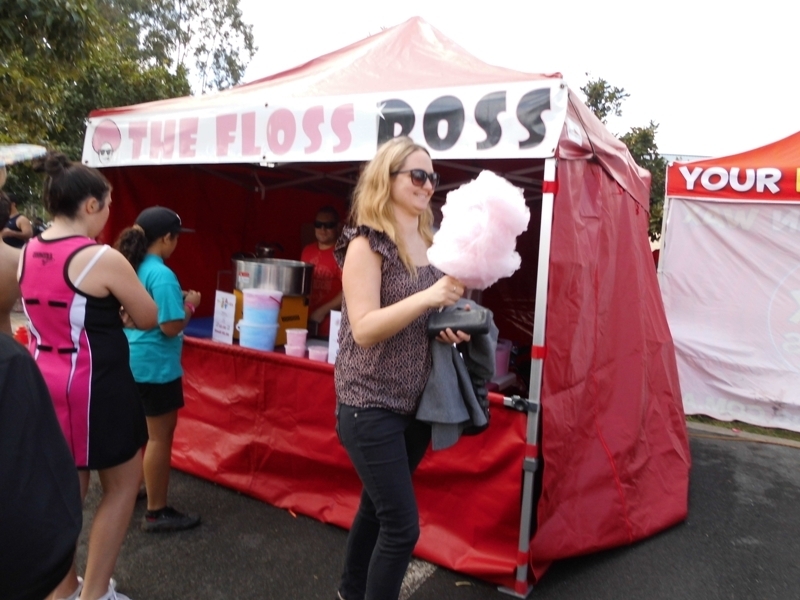 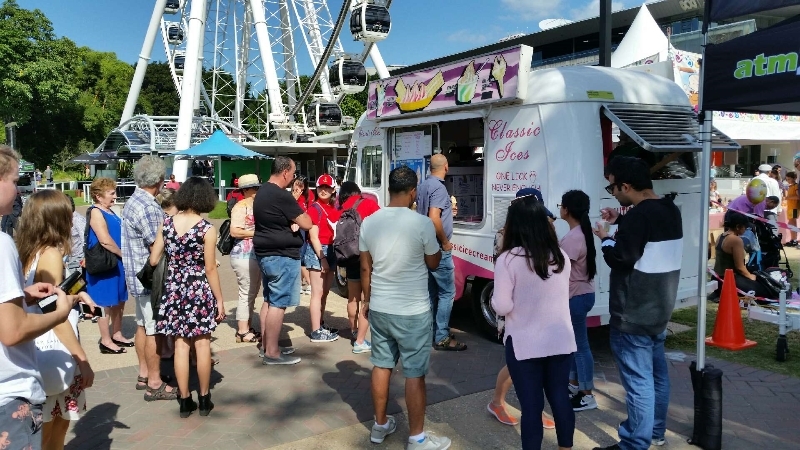 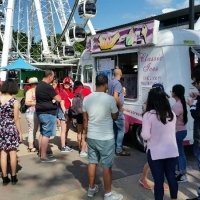 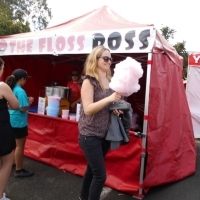 Our vans have impressed guests at Festivals, Shows, Carnivals, Rodeos, Sporting Events, Exhibitions, School Fetes, private functions, Weddings, Birthdays, Formals and Conferences.